Welcome to My Seller Resource Center! Discounted Agent Commissions for Sellers! - For more information about current special offers for sellers, click here. You weren't able to sell your home? - I specialize in selling homes that other agent's weren't able to sell. 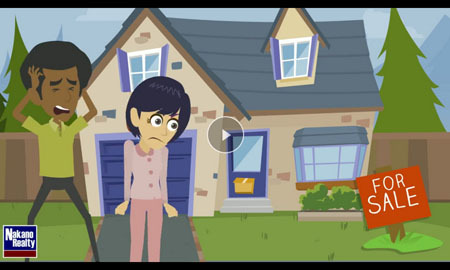 Watch this video to learn how I would help you get your home sold, click here. 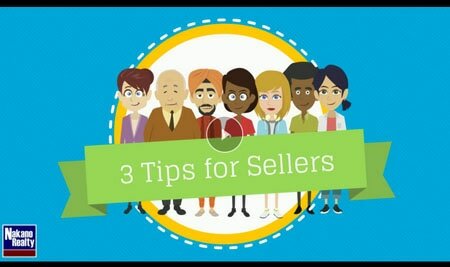 3 Tips for Sellers - My tips that will help you get your home sold for the highest price, click here. 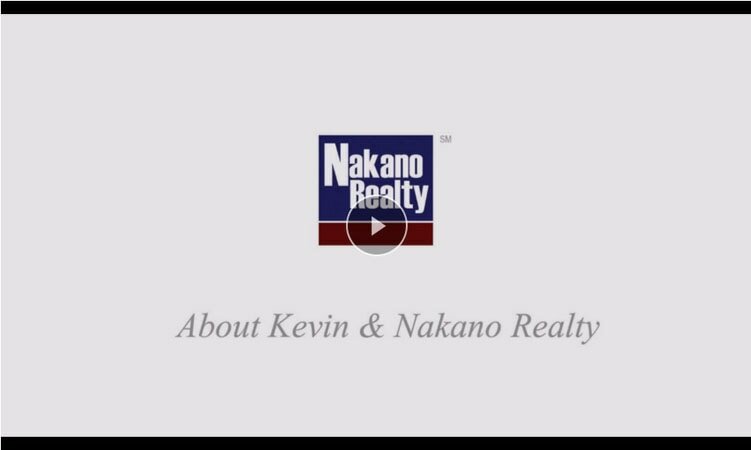 About Kevin & Nakano Realty - View a short video about me and my company Nakano Realty, click here. Past Listing Videos/Pictures - View some of my past high definition listing videos and pictures, click here. My 2017 real estate market summary video and statistics by county (Sacramento, Placer, Yolo and San Joaquin), click here. If you would like to receive monthly market summaries, click here. 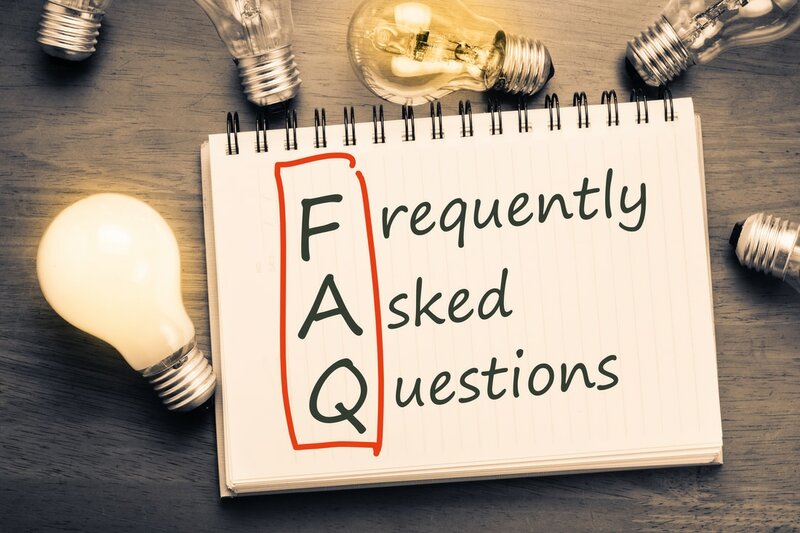 Seller Frequently Asked Questions - I answer questions that are frequently asked by my sellers, click here. What is My Home Worth? 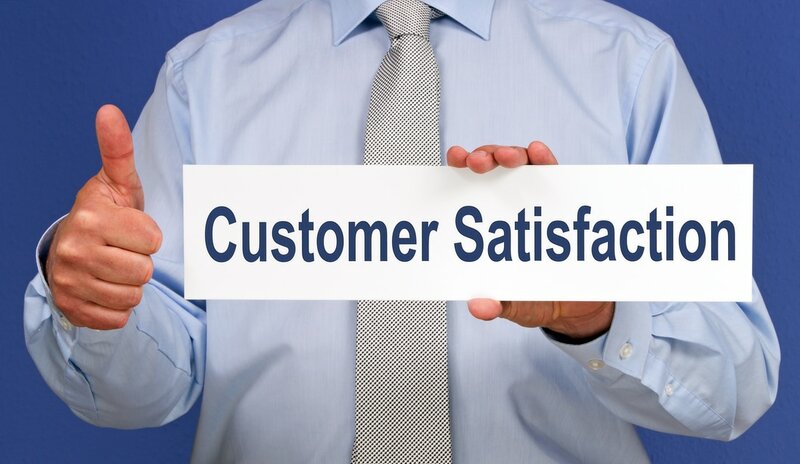 - For a customized and FREE estimate of your home's value, please call me at (800) 477-0075 x 4 or complete this online form, click here. 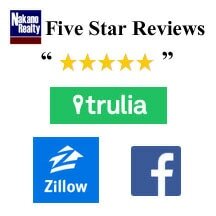 5 Reasons Why Sellers Choose Me - 5 reasons why I'm different than other Realtors, click here. Are Zillow Values Accurate? - I'm asked this question often, "Are Zillow home value estimates accurate?" My answer is, "It depends." On what? For more information, click here. 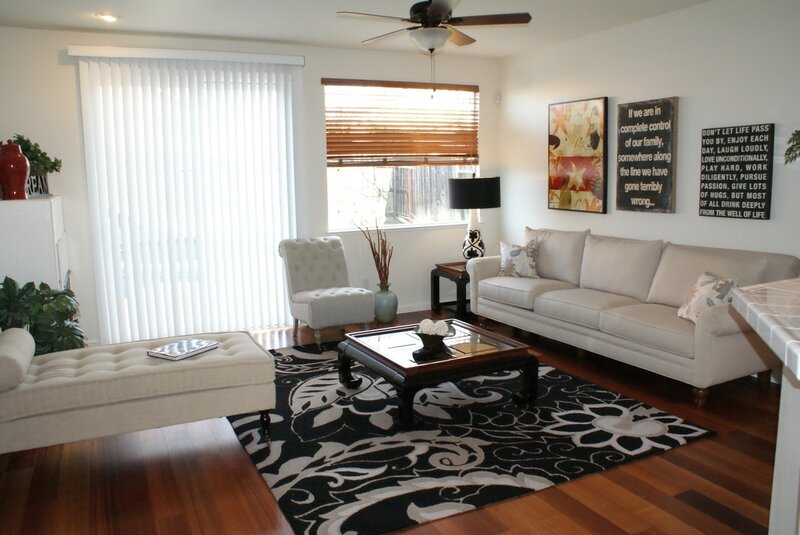 6 Low Cost Staging Tips - My staging recommendations that won't break the bank, click here. Should You Invest Over a $3,000 to Stage Your Home? - Depends on your budget and tolerance for risk. What does this mean? For more information, click here. Why Use Video to Help Sell Your Home? - Statistics that support importance of using video to help promote your home, click here. 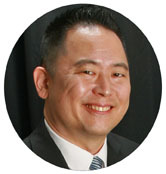 ​If you want a representative that has excellent knowledge of his trade, is an excellent communicator, conscientious of timelines and always timely in all transaction and keeping his clients' up-to-date, you want KEVIN NAKANO IN YOUR CORNER. All my questions were answered thoughtfully and thoroughly, no matter when I called or how often I asked the same questions. You were always available to answer questions and provided adequate advice for our situation information in a timely manner.You're a great communicator!